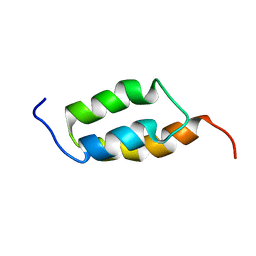 Authors: Gallagher, D.T., Bryan, P.N. 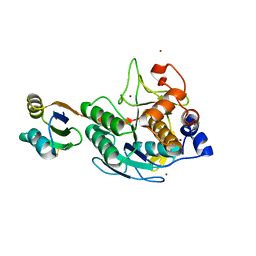 Cite: Structure of a switchable subtilisin complexed with a substrate and with the activator azide. 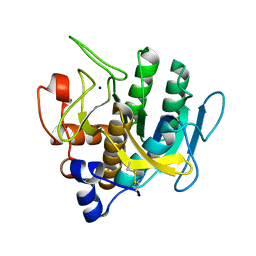 Cite: Engineering substrate preference in subtilisin: structural and kinetic analysis of a specificity mutant. Authors: Gallagher, D.T., Gilliland, G.L., Wang, L., Bryan, P.N. 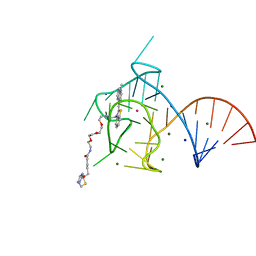 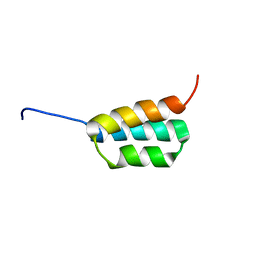 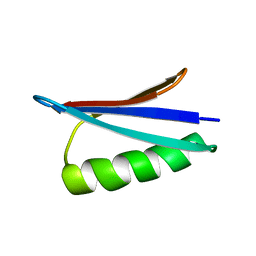 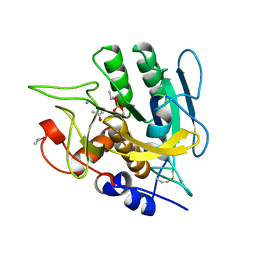 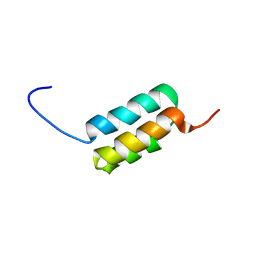 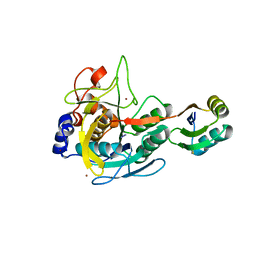 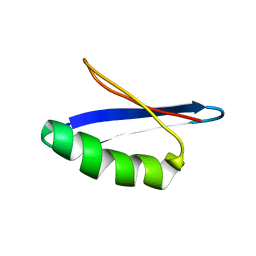 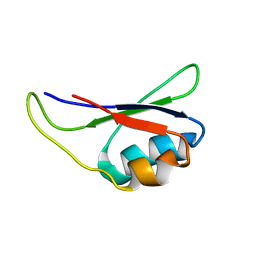 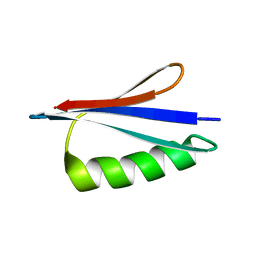 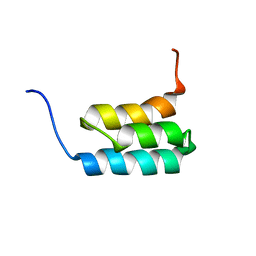 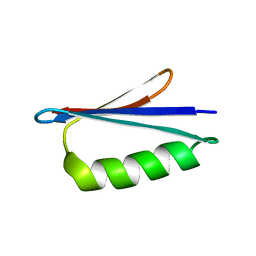 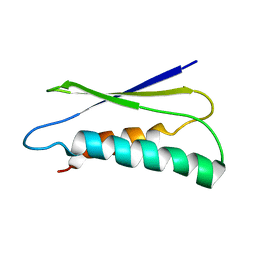 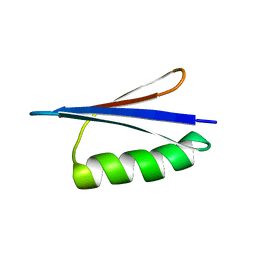 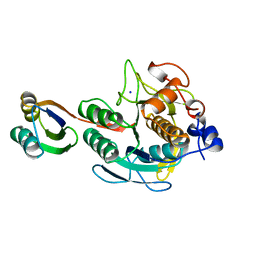 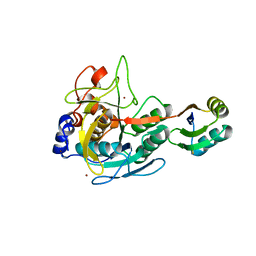 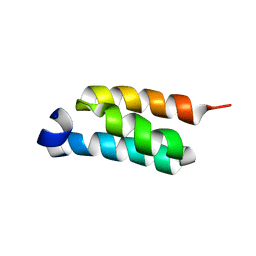 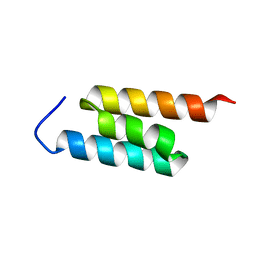 Cite: The prosegment-subtilisin BPN' complex: crystal structure of a specific 'foldase'.